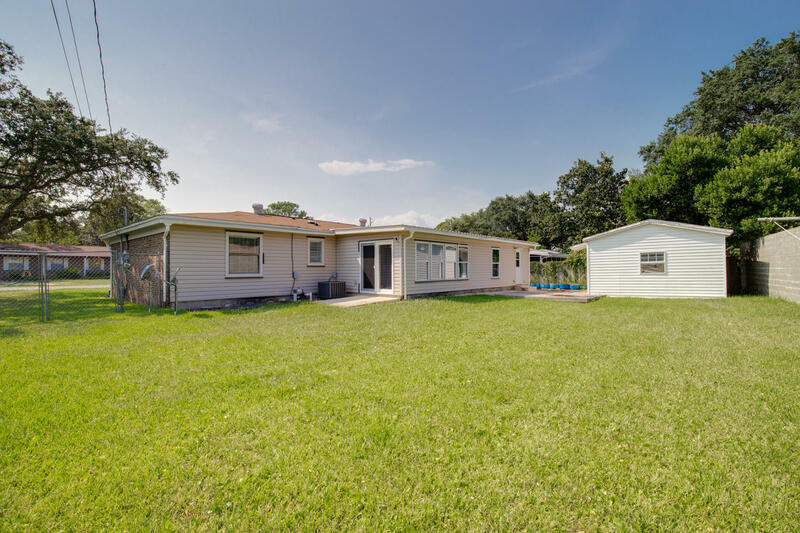 10 11th Street, Shalimar, MLS# 806059: ERA American Real Estate Northwest Florida Real Estate Agent Property For Sale, Schedule a Showing, Call Brandon Jordan of ERA American Real Estate Today! 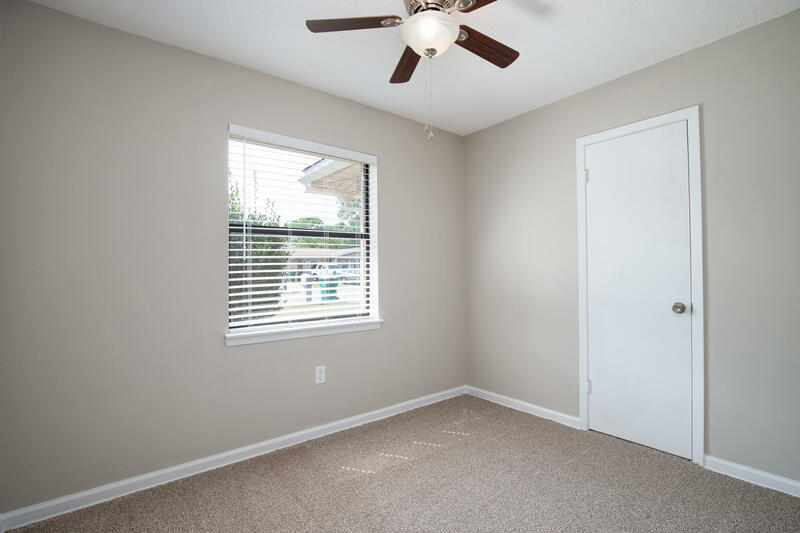 Fantastic location in Shalimar that is only 2 miles away from Eglin AFB and close to schools, shopping, and dining! 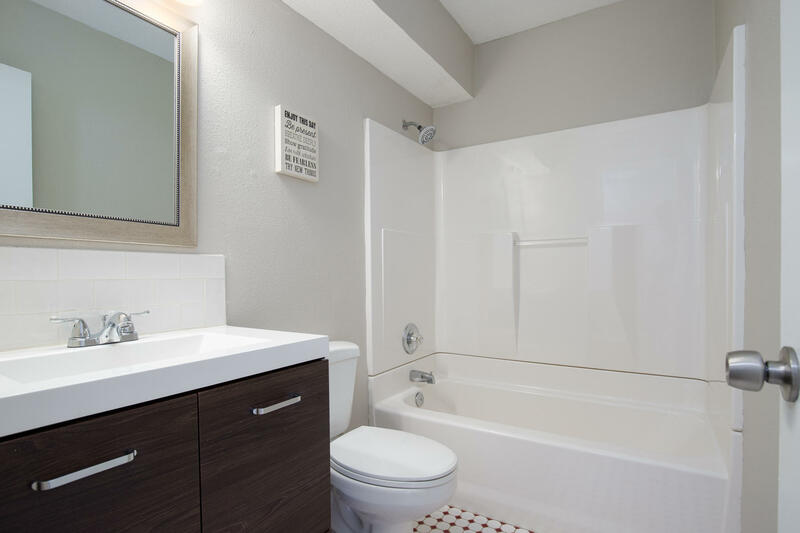 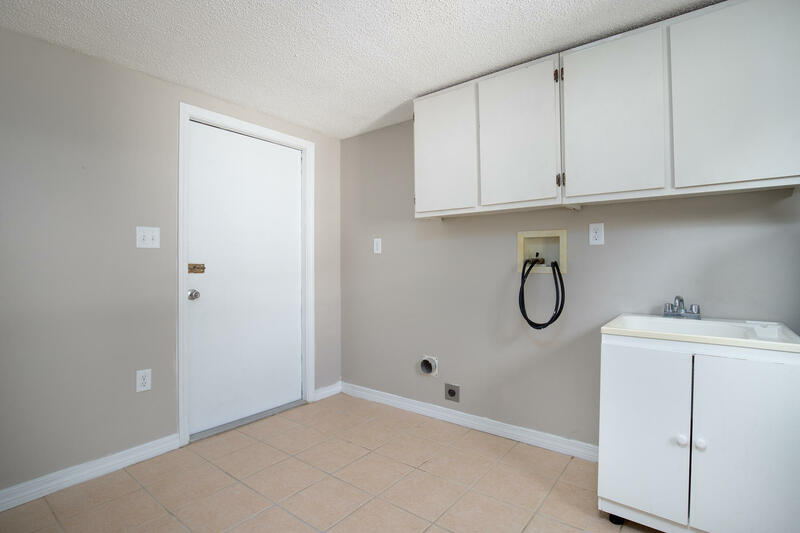 The house has been extensively remodeled including upgrading to all new copper wiring. 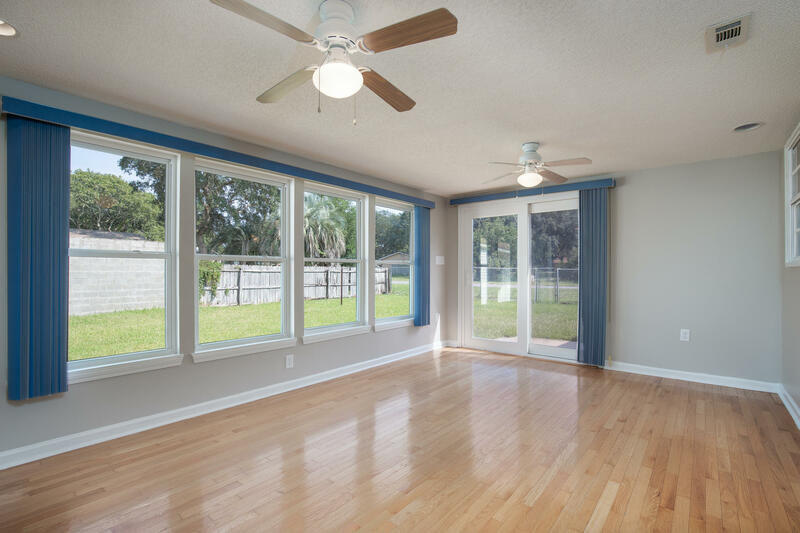 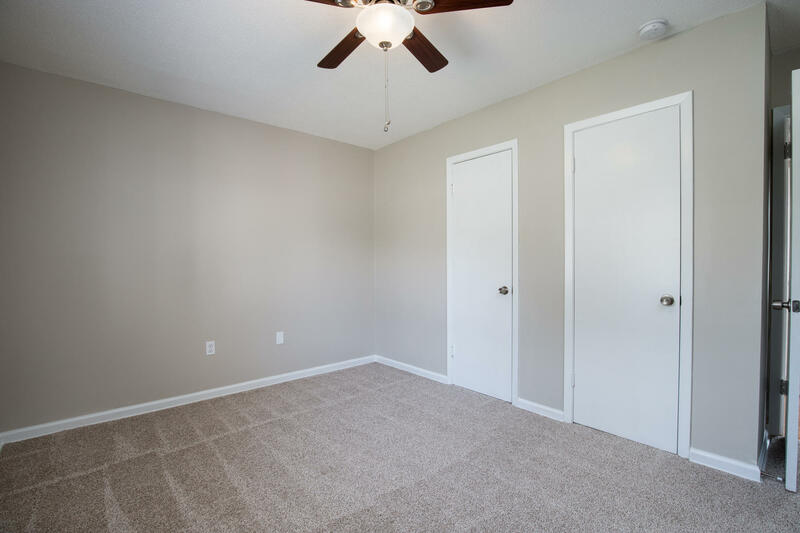 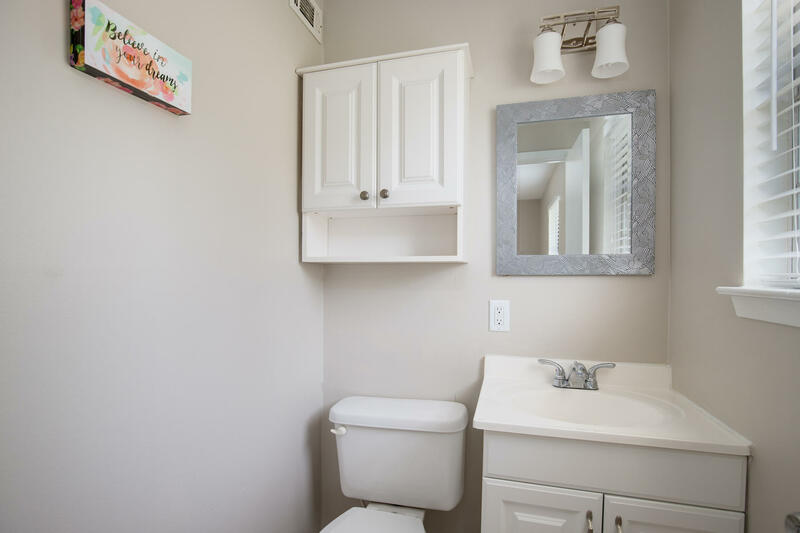 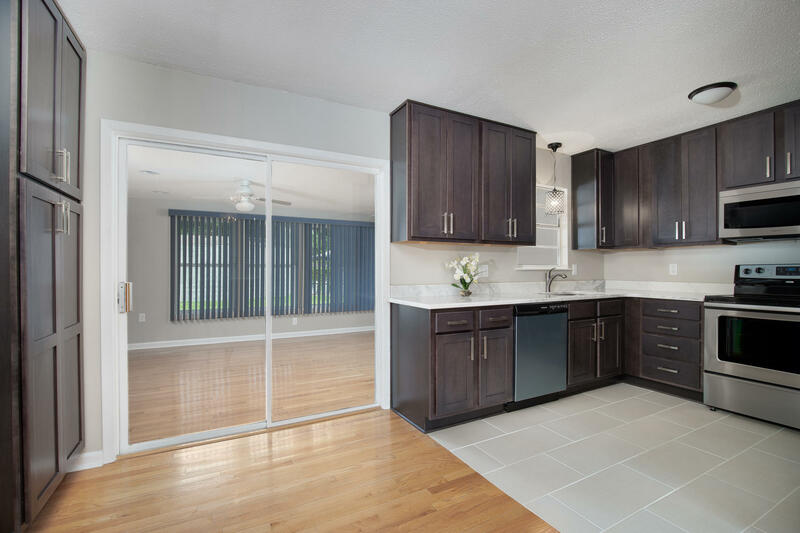 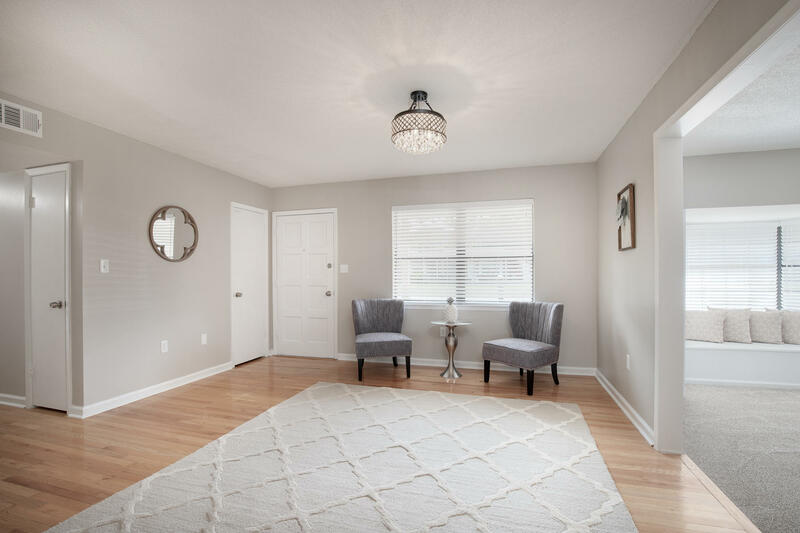 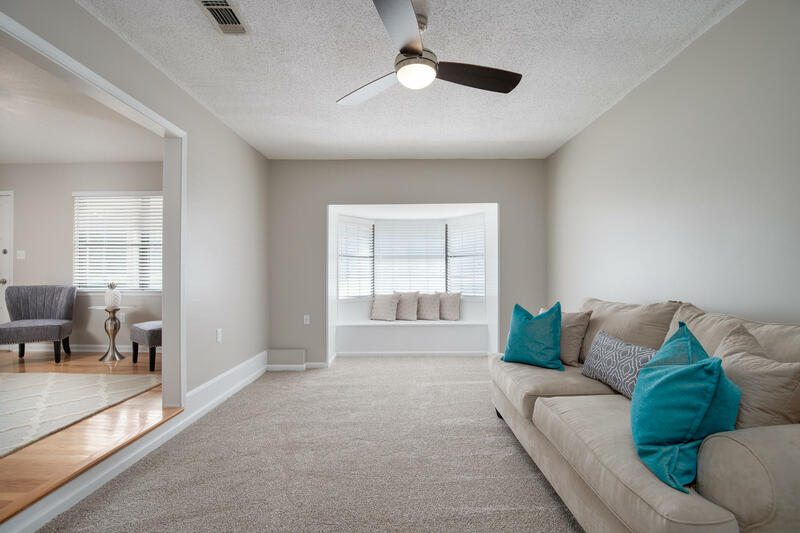 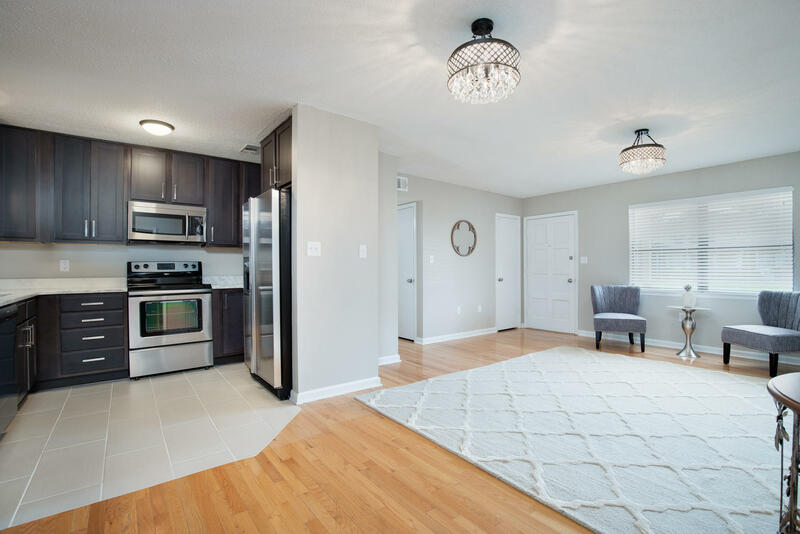 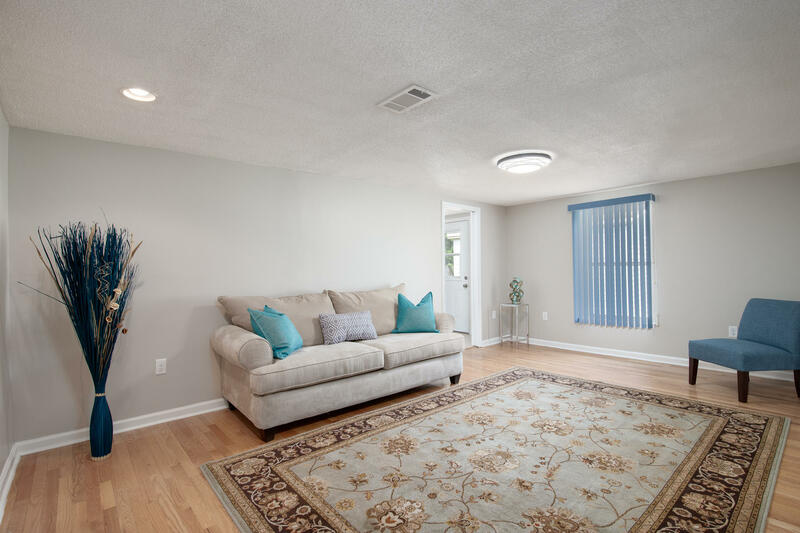 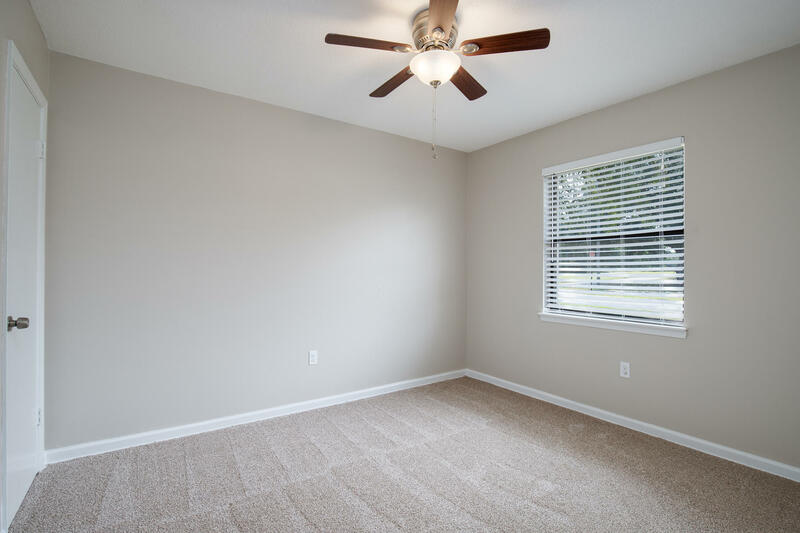 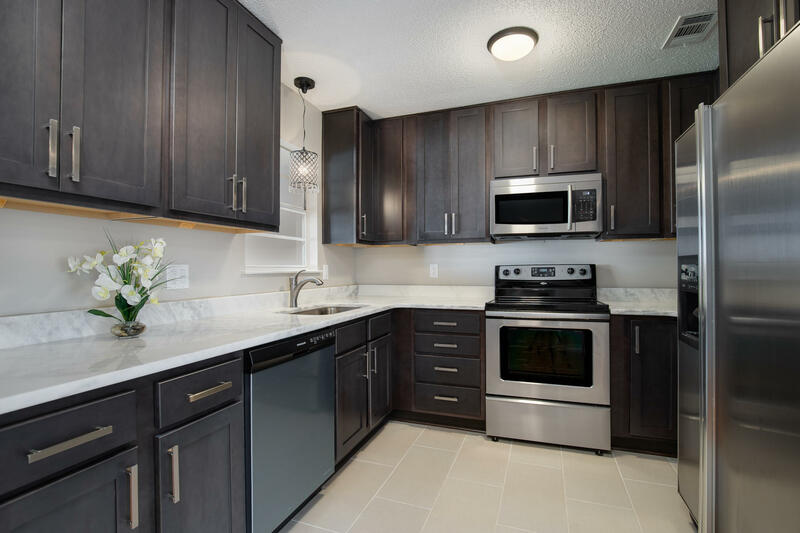 It features three living areas, brand new kitchen with stainless steel appliances and granite counter tops, updated 1.5 bathrooms, indoor laundry room, and fully enclosed Florida room. 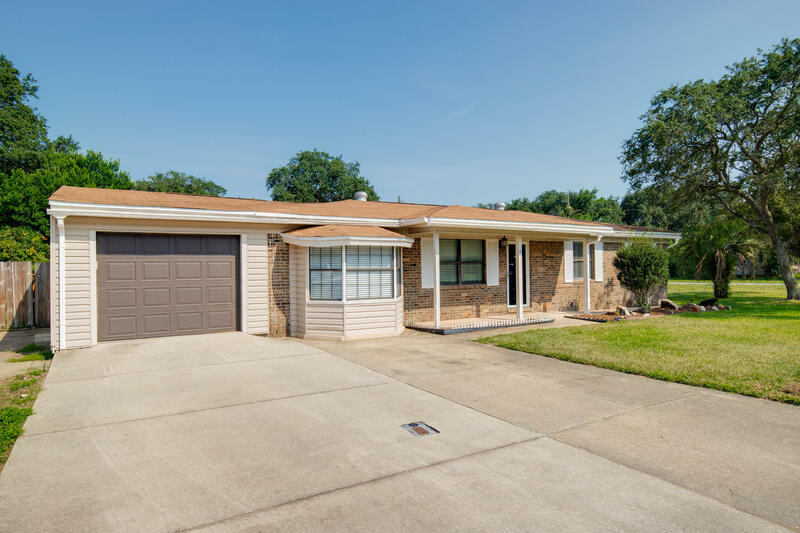 The house sits on a large corner lot and has a great curb appeal. 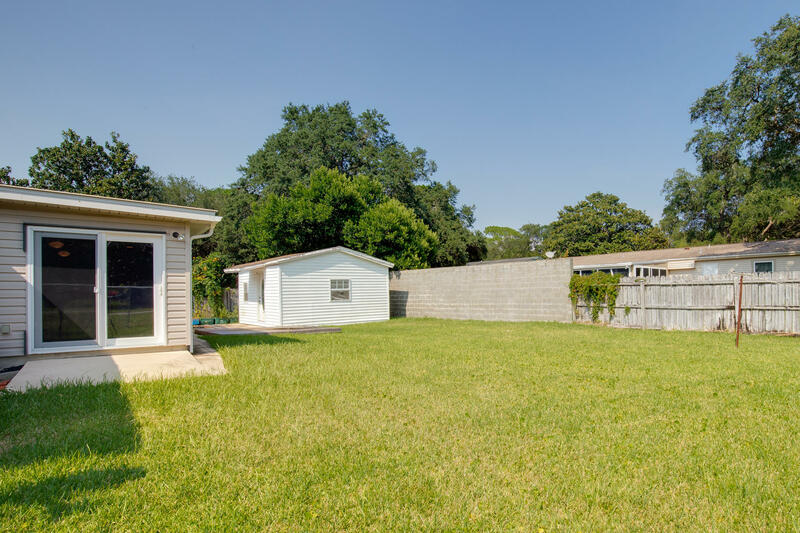 Fenced spacious backyard is perfect for entertaining and also has a large shed that can be used as a workshop.